Really excited to share that I will be singing Classical Indian Music at One Love Experience Festival. I will be accompanied by the highly talented Saheb Singh on Tabla and Owen Green on Oud. I will also be leading a workshop on Sanskrit for Yogis! This is a 3 day event with Music, Healing, Dance and much more !! Don’t Miss this awesome festival ! *$85 for 4 Day Pass – Early Bird! * 1 Day Pass for as low as $11! 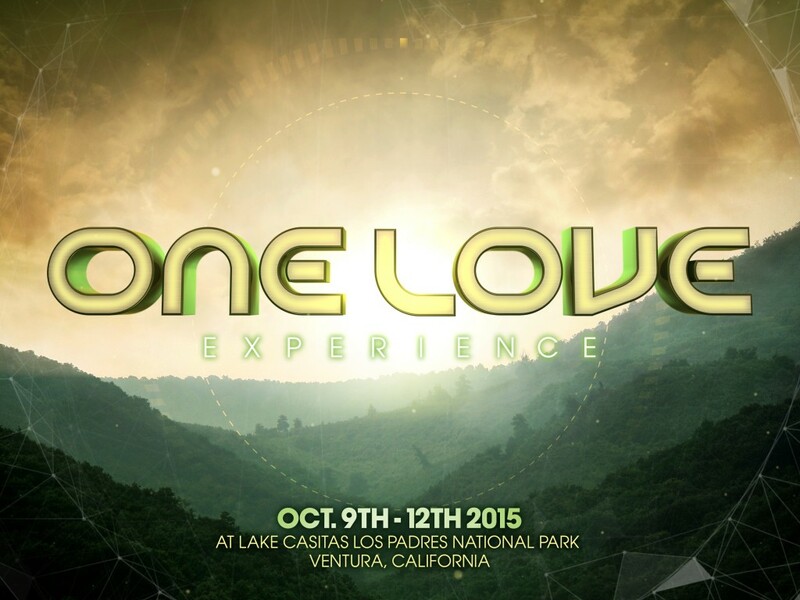 * We are very excited to announce the 2015 One Love Experience, at the beautiful Lake Casitas, California. * The ‘Gathering of the People (or Tribe)’, ‘5,000 Hearts Unite’ locally, and millions of like-minded people globally, gathering to bring in the new/return to the ancient ways. * Music (of all genres), speakers, activities, workshops, artists, yoga, meditation, kirtan, healthy food & drink, conscious vendors, healing, campfire, ceremonies, indigenous wisdoms, sustainable ways, and more! * Giving & Receiving; Return to Balance with Earth, Nature, and the Elements; Living Sustainably, New/Ancient Ways- Indigenous Wisdoms & Ceremonies; The New Conscious Economy / Careers / Enterprises in alignment with ‘The New Way Forward’. * Remembering Who We Are, Being The Love That We Are; We are all One, We are bridging the gaps between all people; all cultures, religions, ethnicities, creed, character, you name it! * Come sing, dance, play, laugh, and cry; Come learn, grow, and transform; Come rest, renew, re-energize; Lose yourself, and find your Self; Come merge with your fellow loving beings. Be ‘Forever Transformed’.